This week in online course, I learned about the “how” behind learning. This course “Learning How to Learn: Powerful mental tools to help you master tough subjects” is offered by University of California, San Diego. It shared techniques for retaining information, discussed how our learning styles might change over time, and much more. I can say that it has actually changed the way I perceive my studies. I strongly recommend it to anyone willing to put some efforts to change the way you learn. If you are like me, and you got tired of all the click-bait rubbish that surrounds the productivity articles and advice you will find on the internet, then this is the course for you, and it is the last course you need. Almost every single video of the course references a bunch of scientific papers. It is almost entirely based on scientific researches. It introduces you lightly to the concept of how the brain function, how memory works, why procrastination happens, and so many other related subjects that include practical tips on how to learn more efficiently. In addition to all the lectures, the course features a lot of interviews with highly prolific scientists and some notable people like Nelson Dellis, the four-time USA Memory Champion. Learning a new thing or doing something you would rather not do can be stressing. This can cause anxiety at first. This activates the area associated with pain in the brain. Your brain looks for a way to stop that negative feeling by switching your attention to something else more pleasant. The trick is to just start. Researchers discovered that not long after people start actually working out what they didn’t like, that neuro-discomfort disappeared. Remember that the better you get at something, the more enjoyable it can become. Focused mode: Concentrating on things that are usually familiar. It’s when you concentrate intently on something we’re trying to learn or to understand. 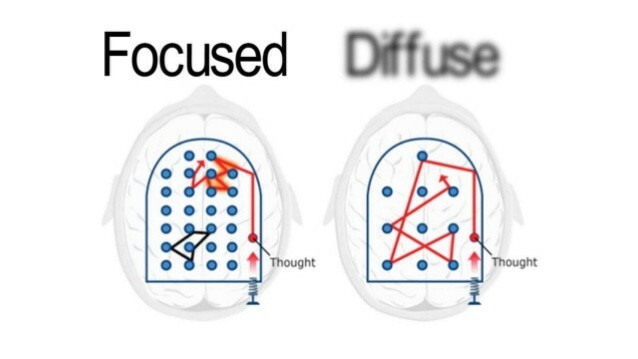 Diffused mode: A relaxed mode of thinking “your thoughts are free to wander”. If you image the brain like a pinball machine, focused thinking would be your standard difficulty machine with nobs tightly packed and your thoughts bouncing off of those nobs randomly and rapidly. Only through practice do those random paths become ingrained. (The nobs are likened to neurons and neural synapses the pinball). In diffused mode the pinball game is an easier version, the nobs are more widely spaced and the thoughts are freer to take there own path. We can make new neural connections traveling along new pathways. 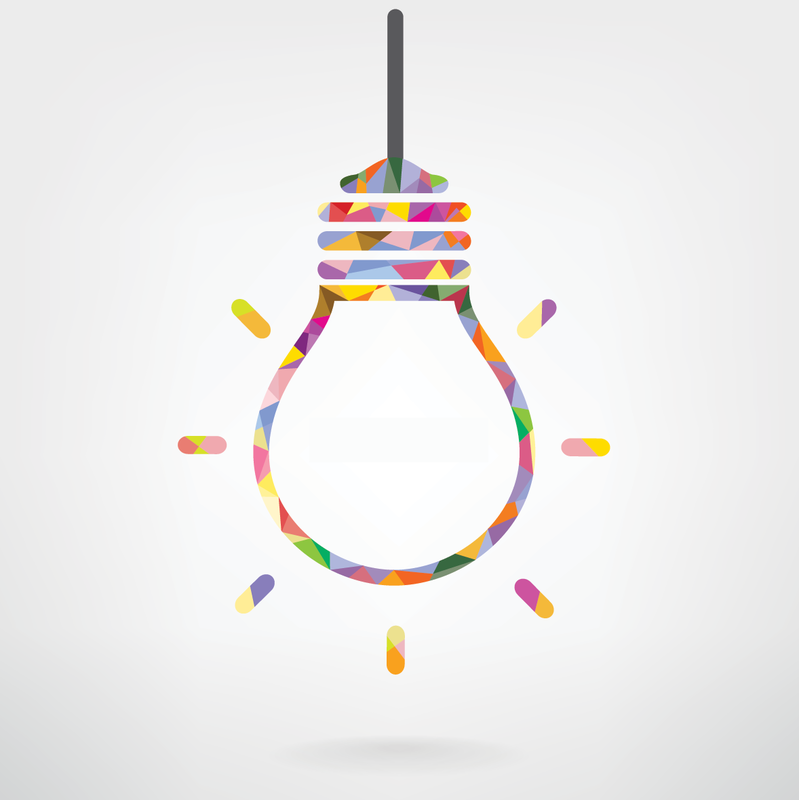 We can’t focus in as tightly as you often need to, to finalize any kind of problem solving. In focused mode, you are much focused on the task and trying to recall neuron patterns that may lead to solution of problem. But in this pattern, pins are spaced very closely so it’s very difficult to make new pattern. While, in diffused mode there is a broader perspective and there are opportunities to learn new things. We cannot use both states of brain at the same time. When you don’t desire doing/learning something, go through it and just start. The discomfort goes away and, in the long term, this will lead to satisfaction. When you learn something new, make sure to take time to rest, then come back to it and recall what you learnt. This is very important. Don’t cram information in one day. This leads to inefficient learning. It’s like building a wall without letting it dry. Revisiting and practicing what you learn is important. Research shows that spaced repetition (repeating things after few days) is the best way to build and strengthen the synaptic connections. Sleep is very important. It clears the metabolic toxins from the brain after a day of “brain use”. It is best to sleep directly after learning new things. It was shown that exercising and/or being in a rich social environment helps your brain produce new neurons. Don’t lock yourself in your room. Stay active and spare time for exercise (including general physical activities) and friends daily. Further she explained about the Pomodoro Technique. 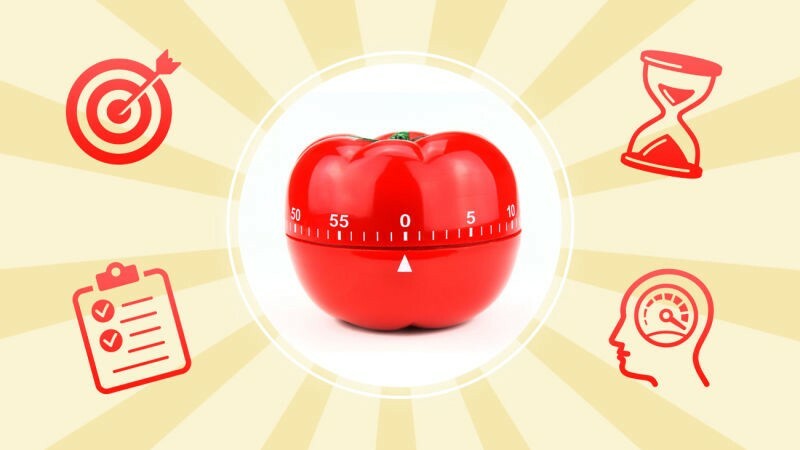 It is a time management philosophy that aims to provide the user with maximum focus and creative freshness as reward, thereby allowing them to complete projects faster with less mental fatigue. The process is simple. 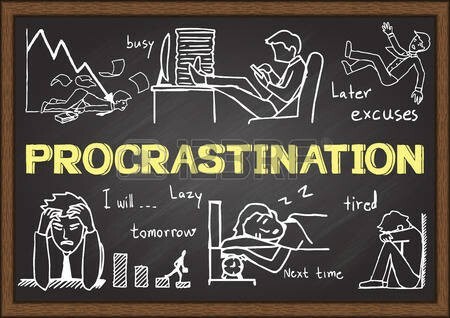 For every project throughout the day, you divide your total time into short periods of 25 minutes and take breaks periodically. You work for 25 minutes, then take break for five minutes. We all have one good thing about our mind. We at least always try to complete the task before the given time. And that’s the strategy, we divide the whole task into small time bound tasks. When we take timer, set it to 25 minutes, and start the task, our mind comes in competition mode to beat the timer. Running like roller coaster, we complete task even before 25 minutes. Then there comes the reward time, 5 minutes, yay! And yes, we have completed the first task. That’s really very easy. You don’t have to do anything, just set the timer and start. What are 1–2 most important takeaways from the course that you can use in order to overcome or reduce the challenges that you face? When I complete my work in 11th hour I just wonder and embarrassed why I wasted the whole time for no reason, why do I wait for that monster to take over my mind. Anyways I am getting sick of it because I got no room for that. So the course “learning how to learn helped me out in finding the ways out to overcome that by the Pomodoro concept. It’s not that I don’t know how to focus in work but It is needed to be activated and I take the Pomodoro activity with me. And before that all, your mindset for the task is extremely important I think that determines you level of energy with which you are going to work for the task. So you need to be positive and have confidence on yourself, may be you would discovered a new ability hidden in you. So just go and get it! A fixed mindset can never bring us new and profitable things. Every person can learn and go ahead more and more with a growth mindset. It removes our all fears and enable us to struggle for better. By making your life more meaningful, becoming more engaged in what you do, giving and doing for others, counting your blessings, and focusing on what’s good in a given situation, your life will become progressively happier. We can learn more by experience and experience starts from accepting challenges. Never run from a challenge but embrace it. Accepting challenges gives us more experience, learning and knowledge as well. So always take challenges as opportunities for you. Below i am going to share the link of the course. this is the course for you, and it is the last course you need.